Note: Rs 12/km will be charged after 153 kms. Note: Rs 16/km will be charged after 153 kms. Hyderabad to Warangal cabs cover a distance of 153 kms km during their end-to-end journey. 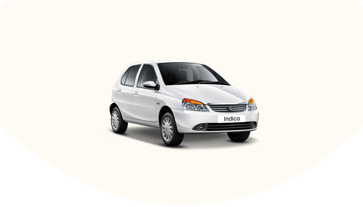 Prices of hiring cabs from Hyderabad to Warangal varies from INR 4419 to 6467. 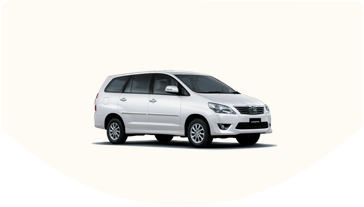 Other popular cab routes from Hyderabad includes Hyderabad to Vijayawada Cabs, Hyderabad to Srisailam Cabs, Hyderabad to Yadagirigutta Cabs, Hyderabad to Bangalore Cabs, . 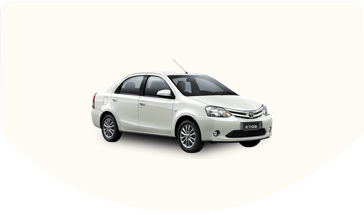 One can book different types of Hyderabad to Warangal cabs such as Compact, Sedan and SUV.